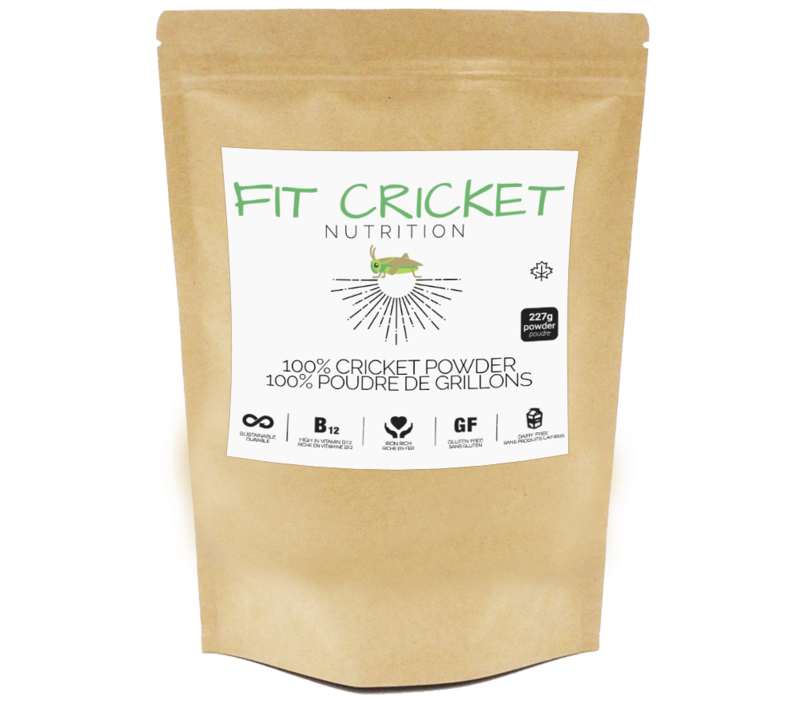 GO GREEN & GET YOUR PROTEIN! This amazing protein PACKED 100% cricket powder is the answer to all your protein worries. 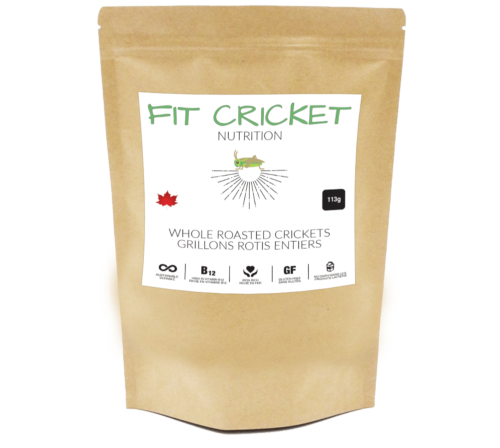 Did you know that cricket protein has 3x more protein than beef? 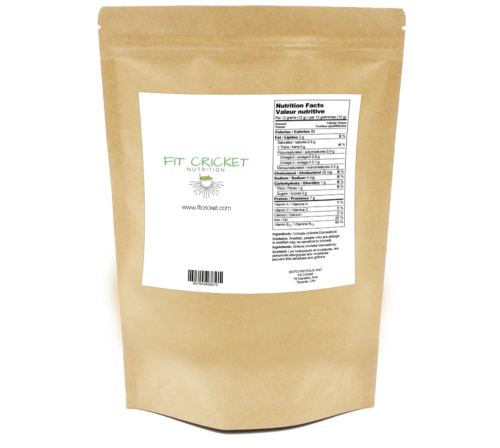 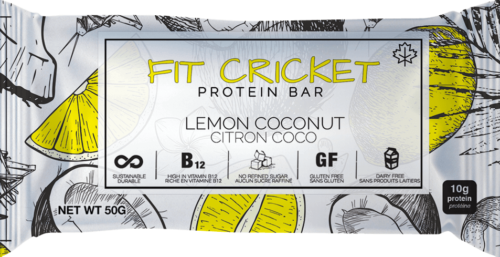 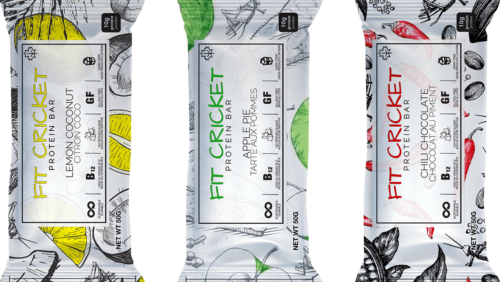 Did you know that cricket protein is highly digestible unlike it’s beefy counterparts. 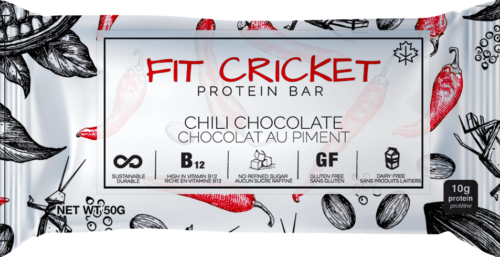 Buy your innovative, sustainable new source of protein here for just $25.00 and feel good about the way you get your protein.